From warmth to wonder! – Our collection of arched mirrors are designed to bring a wow-factor into any home. The elaborate, window-looking designs would bring a ‘peace-haven’ ambience to any room, particularly when overlooking a quiet garden. While the over-mantle designs are sure to add a warm glow to your fire place and create a beautiful and traditional focal point in your living area. Why not add a touch of splendour to a darkened hallway or landing area by displaying a long, tall arch to create more light and space? Nothing says elegance like a regal arched mirror. Display above your mantle, above a shelf or as part of your vanity and create a gorgeous focal point for any room. Mirror Outlet offers a wide range of styles, including Wooden arch mirrors. 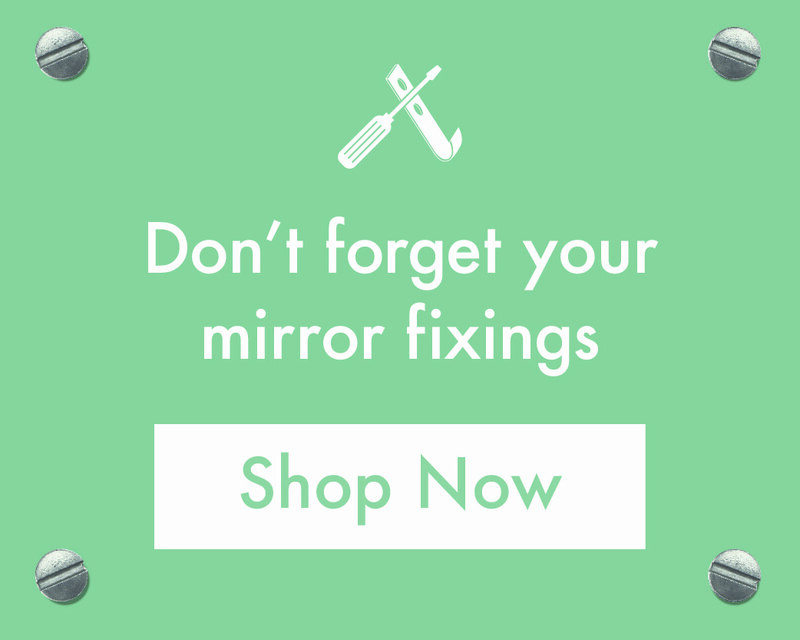 Continue your search for the perfect mirror statement by browsing the latest wooden mirrors for sale. Alternatively, bigger mirrors will act as a statement piece for your décor, or opt for a smaller design to place in your hallway – great for that last minute makeup fix before you leave the house. If a large arch framed mirror is what you're looking for, you'll be sure to locate the right one in our extra large mirror collection. For more information about the range of arched mirrors stocked by Mirror Outlet, get in touch with our advisers who will help you pick the perfect product. Call the team directly on 01908 22 33 88 or, to arrange a call back at a time that suits you, contact us online.